Kleefeld on Comics: Happy Birthday, Brigid! 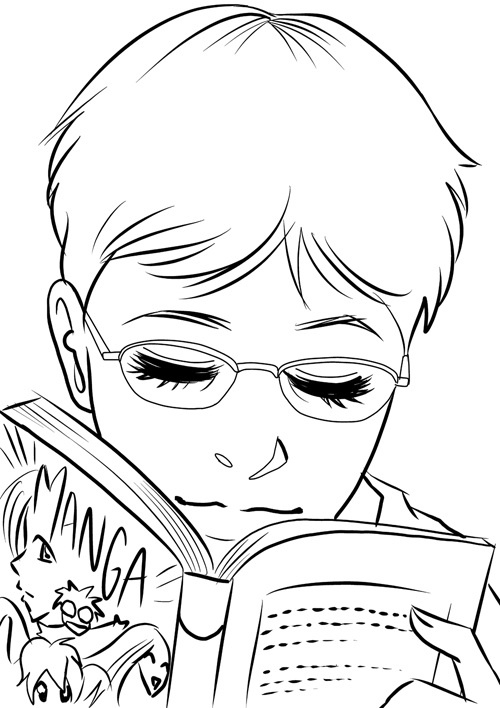 Happy birthday wishes go out today to Brigid Alverson of, among other things, MangaBlog. I'd suggest taking some time off to relax, but I think that would still wind up being a busy/hectic day for her! Thank you Sean! You made my day!